Epic Games has announced that Technical Artist Tom Shannon will be hosting two workshops at the Playcrafting + Microsoft (NYC) Global Game Jam on Saturday, January 27 from 11 am to 1 pm (EST). In these workshops he will be introducing the UE4 Game Jam Toolkit and demonstrating how to use it to jumpstart UE4 projects. 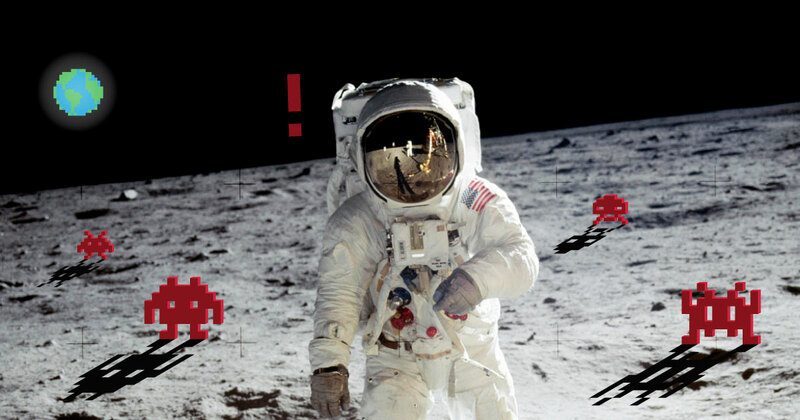 The first workshop will be an Introduction to Unreal Engine 4 geared towards game jam developers. During this workshop, attendees will be introduced to the UE4 toolset and working environment with overviews of the launcher, the Unreal Editor and some of the major tools within UE4 such as Cascade, UMG and Blueprints. Those in attendance will leave with a much better understanding of Unreal and how games are developed from start to finish in UE4. The second workshop will focus on Rapid Game Development in UE4. 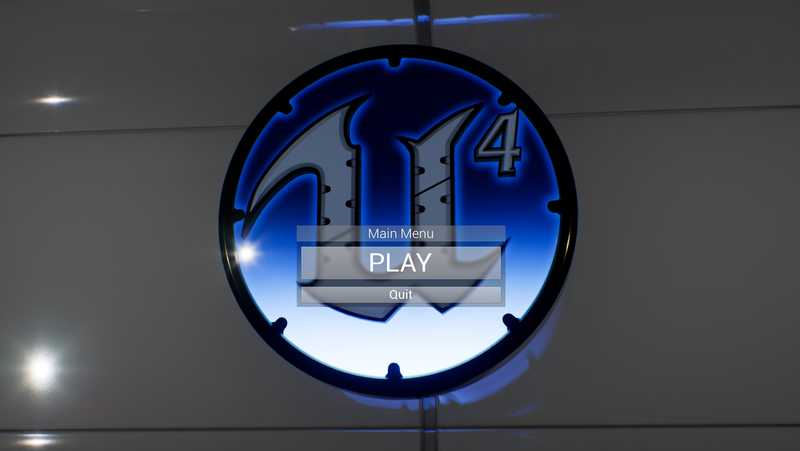 Tom will demonstrate developing a simple game in UE4 using the Game Jam Toolkit, a set of content developed to jumpstart your own UE4 game jam games. You will also learn where to look for additional resources and the best ways to merge those with your own games or to use them as a launch pad. 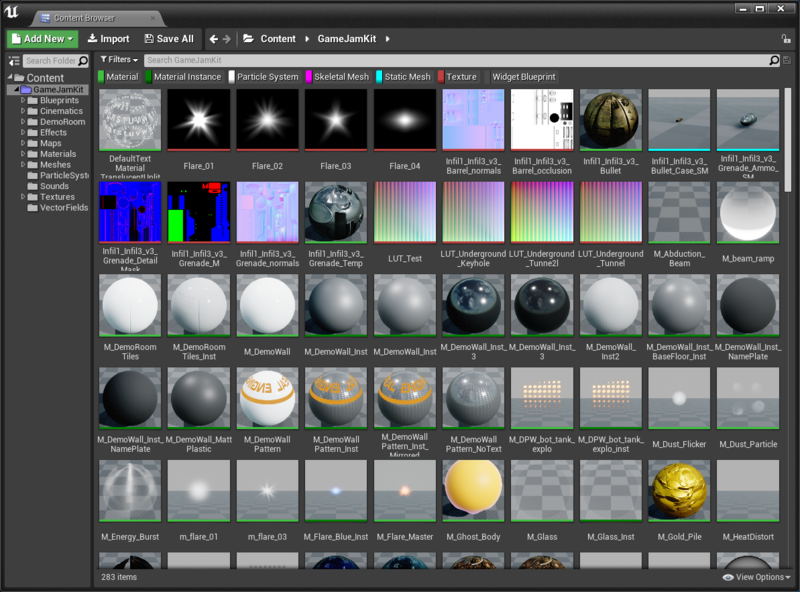 The toolkit contains a framework for rapidly developing a UE4 game along with a curated collection of effects, meshes, and Materials designed to save hours of development time. Within minutes, you can add a main menu, pause and loading screens and a HUD to your existing project or to use the toolkit as the base for new games and ideas. Everything’s coded in Blueprints and it includes a simple game designed using only the content in the toolkit. To download the toolkit, log in to the forums and head over to this forum thread. There you will find the files for download and some helpful directions to get you started as fast as possible. Even if you're not participating in this particular jam, the UE4 Game Jam Toolkit can jumpstart your new project whenever you're ready! In addition, Tom, who will be acting as one of the judges on the game jam panel, will also provide opening remarks for the event’s keynote taking place on Friday, January 26 at 6pm ET. Attendees are welcome to visit the Epic booth on the show floor for an opportunity to snag some swag and ask questions about Unreal Engine development. Those participating in the jam can also visit with Tom, who will be available Saturday and Sunday to provide feedback, advice, and troubleshooting to Unreal jammers. 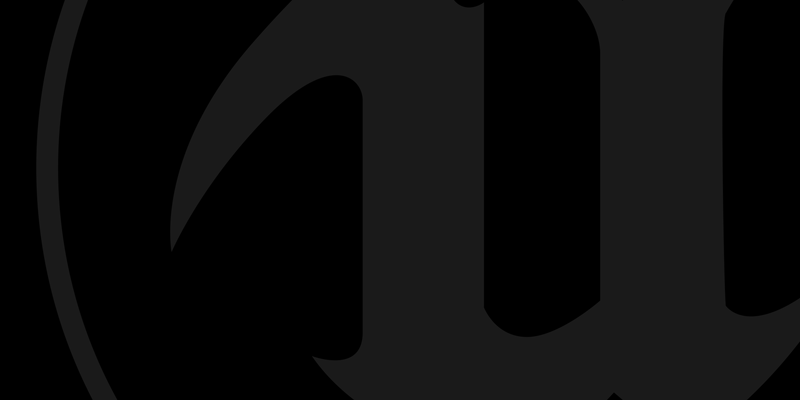 Finally, Epic will be sponsoring a Best Unreal Engine Game contest with first, second and third place prize packages. First prize will include multiple Oculus Rift + Touch kits, Logitech keyboards, mice and headphones. Second prize will also include an Oculus Rift + Touch, Logitech keyboard, mouse, headphones, and additional Epic swag. Third prize will include an Epic Swag Bundle. More info on the Playcrafting + Microsoft (NYC) Global Game Jam event is available at https://www.playcrafting.com/ggj18. You can get to know Tom even if you won't be jamming this weekend. Give him a follow on Twitter at @TomShannon3D. We look forward to seeing you there and playing all your incredible games!